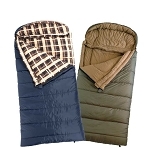 If you often go camping in very cold weather, and you love your mammoth sized sleeping bag, but it just isn't quite warm enough, then this is the perfect solution for you. 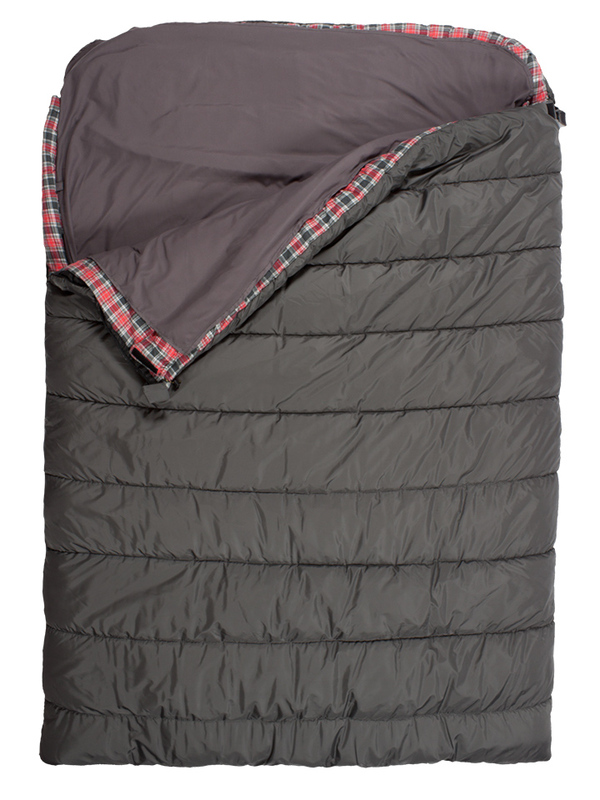 The massive mammoth sized Sleeping Bag Liner can increase the warmth of your sleeping bag by 10 degrees. 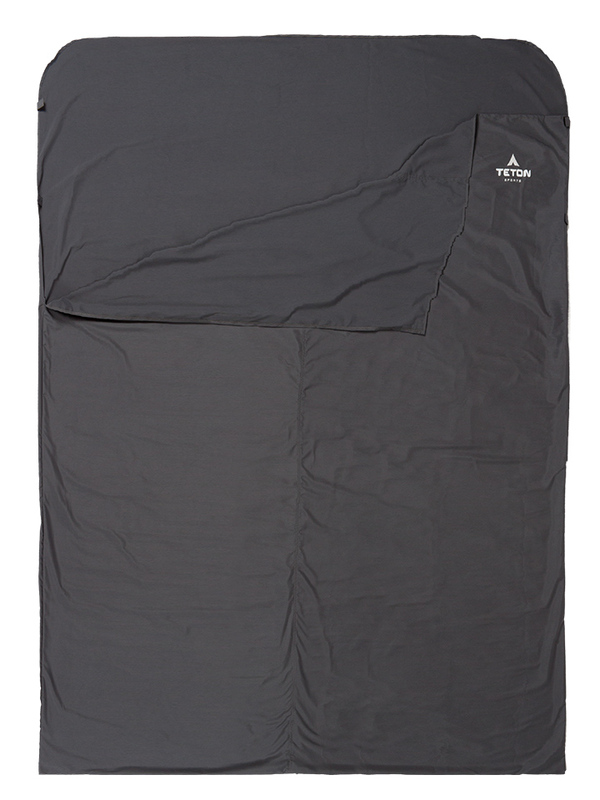 This double-wide Mammoth sleeping bag liner is constructed of a durable, brushed fabric (polyester or cotton) This design minimizes twisting during the night. Top sides open 24" and fold down for easy entrance and exit. Safety Velcro tabs close the openings to keep out drafts. 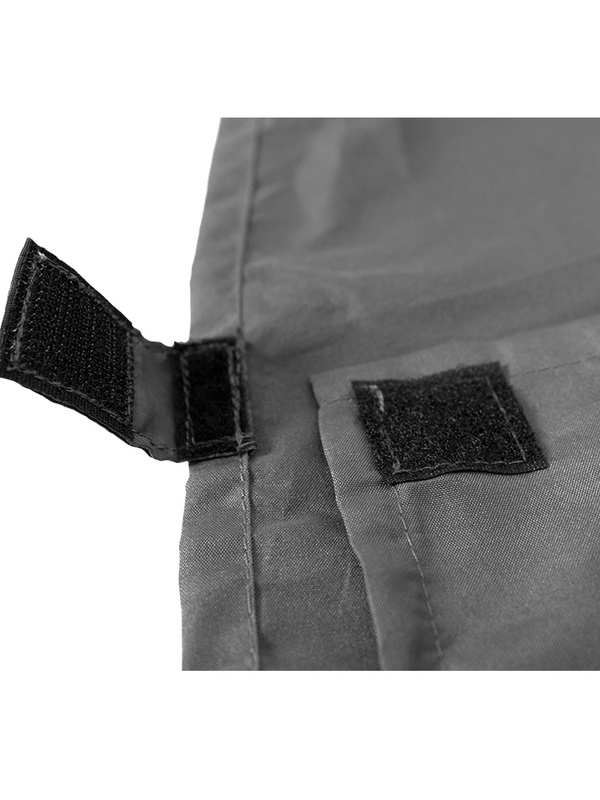 The square pillow hood and reinforced seams ensure maximum quality. 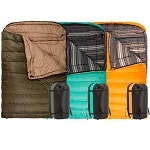 Use the liner with any Mammoth sleeping bag to improve the warmth by about 10 degrees, or by itself as a warm-weather bag or travel sheet. Machine washable and dryable. Includes the stuff sack with drawstring, barrel-lock, and handle. 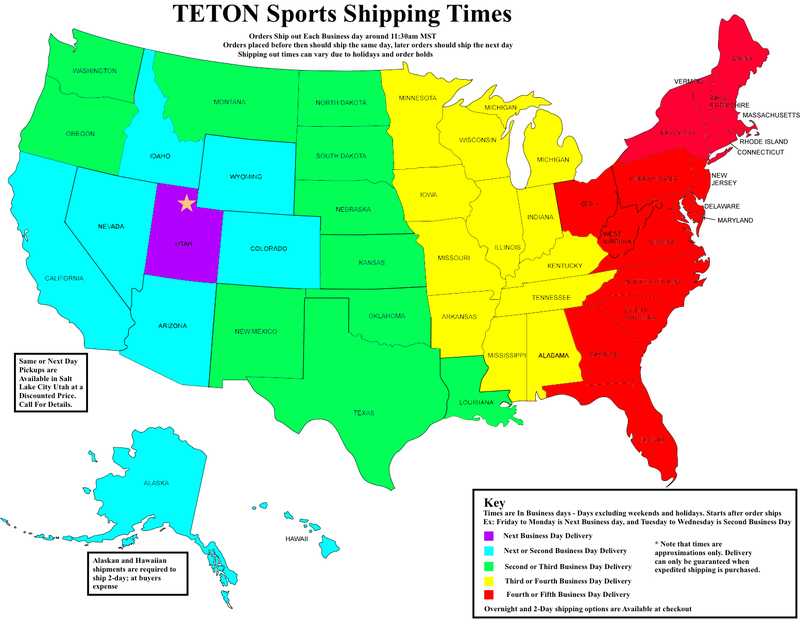 Competitive Edge is an authorized distributor of Teton products. A: Teton items have a fantastic lifetime warranty through the manufacturer. If anything is damaged/defective we will get it replaced. If it is past 30 days it would be a warranty issue wherein you would still contact us and we would connect you to Teton's warranty department. They stand behind their products and we take care of our customers. 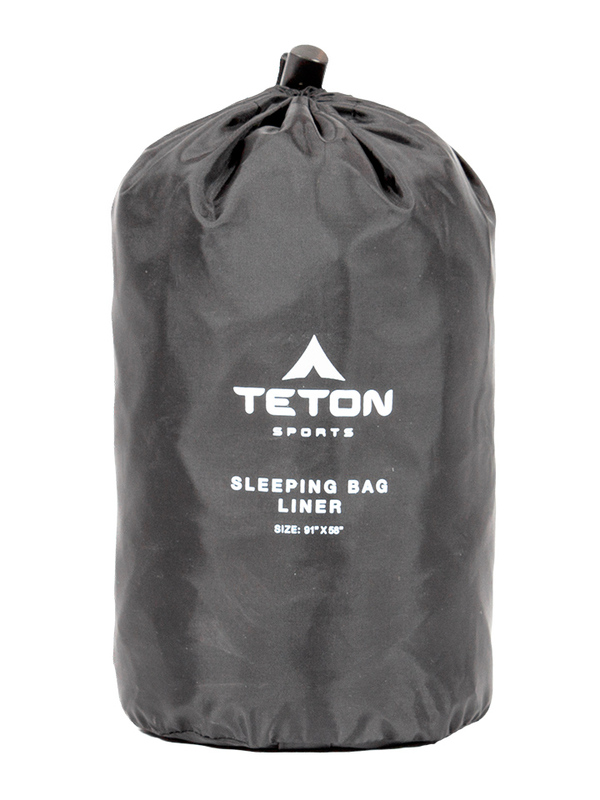 Fast Shipping: Orders for the 180-C TETON Sports Sleeping Bag Liner generally leave the warehouse the same business day if ordered in the A.M. These ship Fedex Ground, and delivery times vary by location. Delivery typically takes 2-5 days, call for more exact estimates. Faster shipping is available. Dimensions: 9.4" x 4.7" x 4"